This model will appeal to those who appreciate comfort, accuracy and functionality. 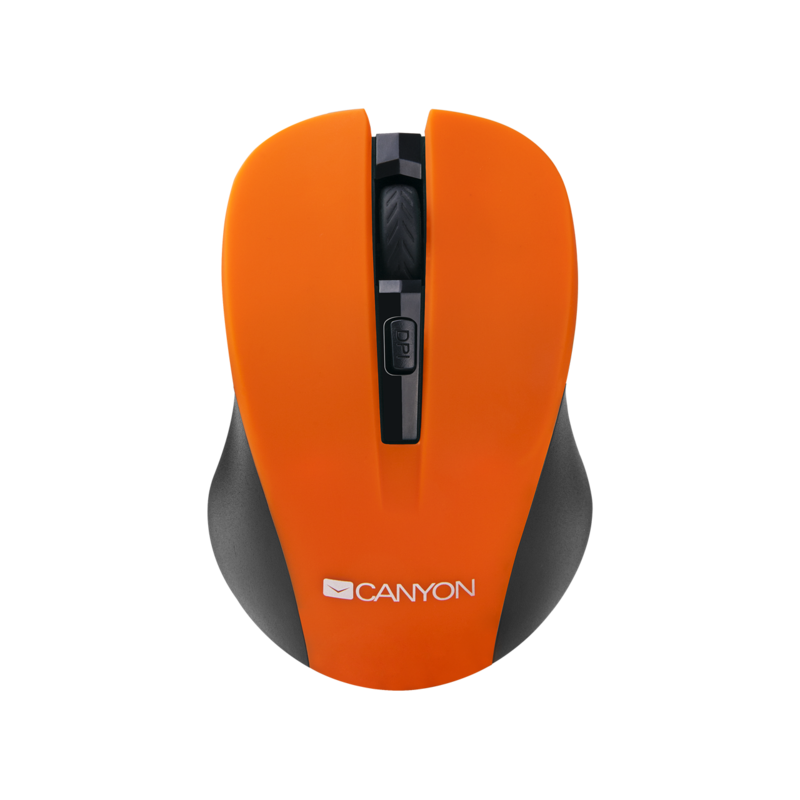 Just above the scroll wheel there is a resolution switch button. 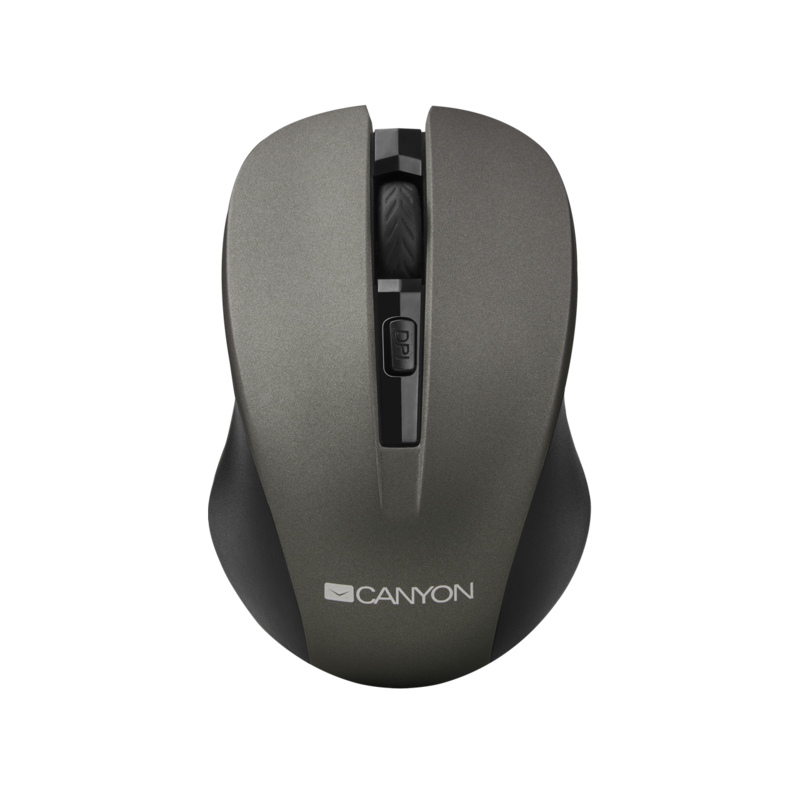 by pressing it during operation, you can choose one of three options dpi (800, 1000 or 1200) for optimal accuracy of the mouse pointer. 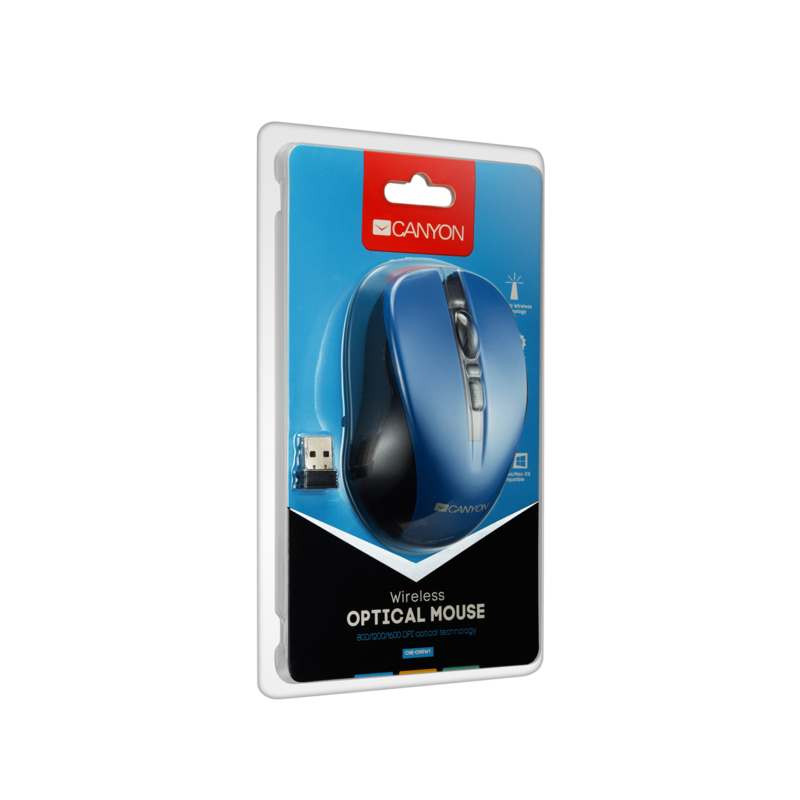 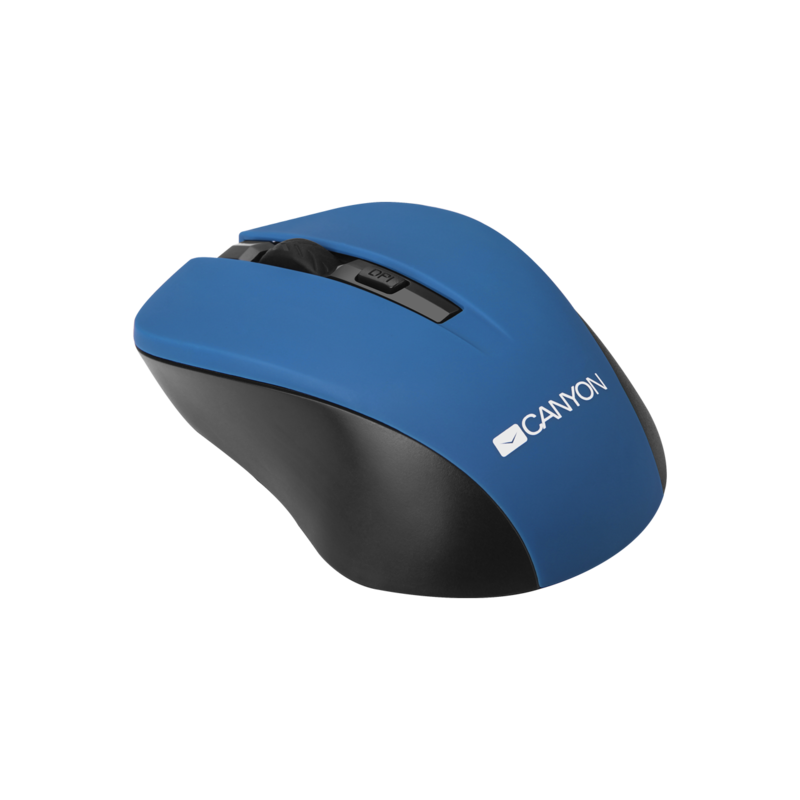 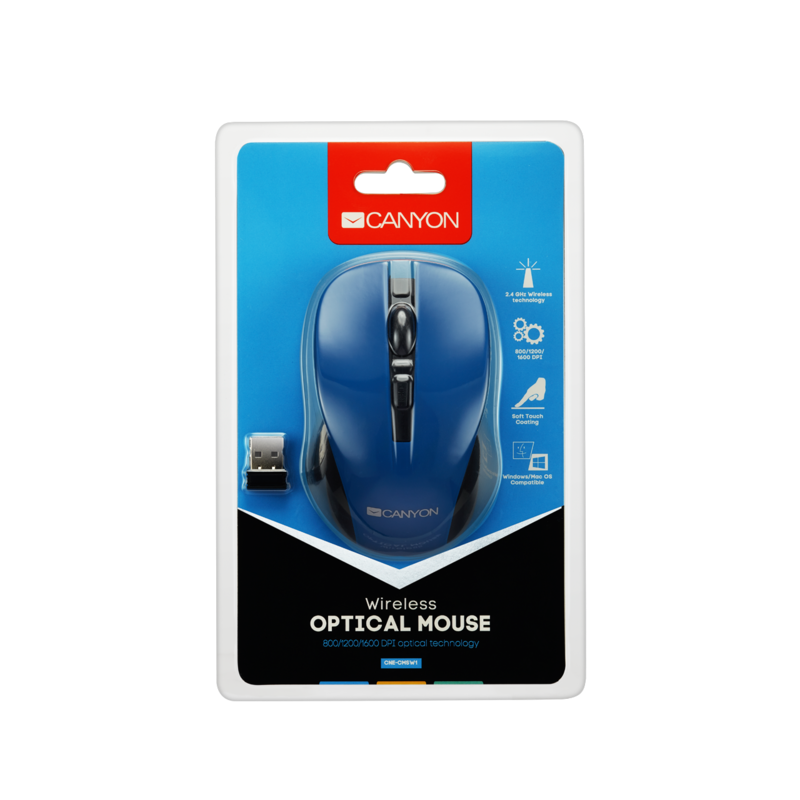 This Soft Touch mouse features a rubber- coated surface that is pleasant to the touch. 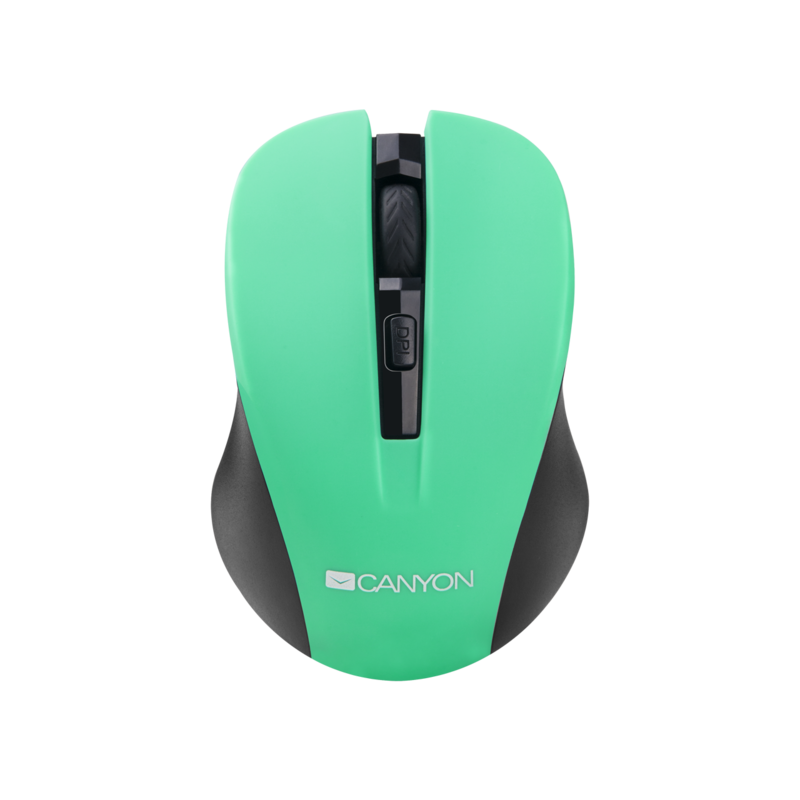 You can accentuate the individuality of the working space, with one of bright color options.